Hi! Welcome to my site, as I start a new phase of my life — published novelist! I am Lindsey Forrest, long-time nonfiction writer and editor. I am excited to publish the first novel in my Ashmore’s Folly Trilogy. I have been working on this story for many years, and now I have finally sent my baby out into the world. 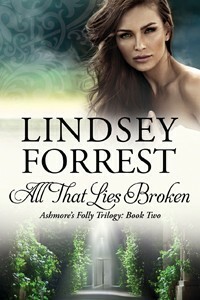 All That Lies Broken is now available in trade paperback and e-book. This is the second book in the Ashmore’s Folly Trilogy and picks up right after All Who Are Lost leaves off. This one too ends on a cliffhanger, but I am already hard at work on the third book (All That Burns the Dark) and plan to release it in late 2016. But the ripples of their love affair spread beyond just the two of them. Richard’s beloved Julie resists the threat to her settled life with her father at Ashmore Park. Laura’s daughter Meg grapples with the blow to her identity and the challenge of accepting the new man in her mother’s life. A sister finds her loyalties split among the warring factions. An estranged wife plots to smash the man whose heart she broke so cruelly long ago. Then a sliver of bone surfaces in a place of great sorrow, and a ghost of a girl rises from the past…. 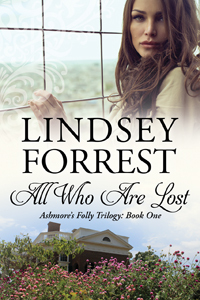 The first novel, All Who Are Lost, is published (10/21/2014) by St. John Publishing Group, Inc. Click the Ashmore’s Folly link at the left to read more about the first part of the story of Laura St. Bride, a woman who survives great tragedy to find a great love, and Richard Ashmore, who finally recognizes the love that he never saw until it was almost too late. Music plays a large part in my writing — to write the next to last chapter in All Who Are Lost, I put my headphones on and “Layla” on repeat. I haven’t listened to it since! Click here for the Spotify playlist for All Who Are Lost. I have included excerpts (All Who Are Lost, All That Lies Broken) and outtakes (All Who Are Lost – here and here) and will add more as time goes on. 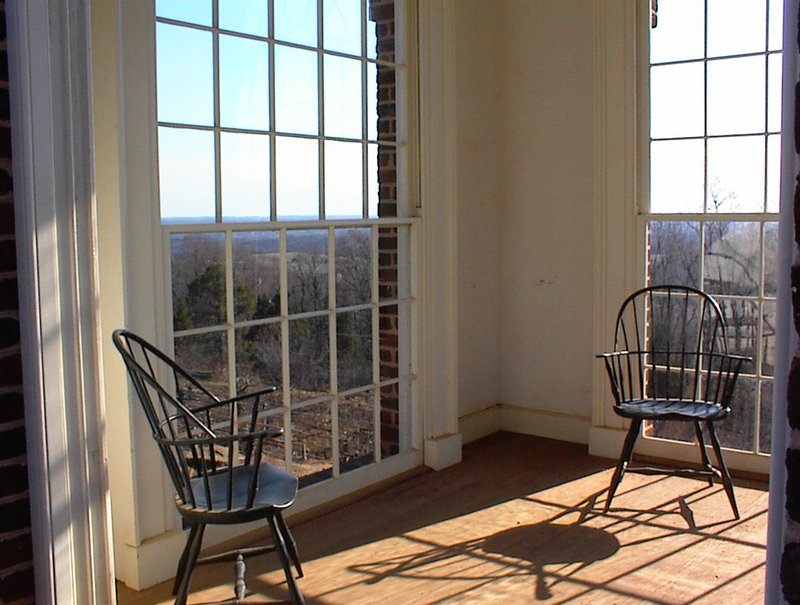 I will also be adding a lot of information on Virginia architecture (which figures prominently in the story), and of course Max the cat gets his own page! Please check out the Ashmore’s Folly web site — I have added a cast of characters, maps, family trees, character sketches of the four main characters (with pictures! ), timelines, and more research trivia. Future additions will be a presentation on the architecture of the trilogy and playlists for the remaining two volumes. All photographs on this web site are the personal work of Lindsey Forrest and were taken on December 30, 2001 for research purposes only. Please respect my work and do not copy without my permission.